The Jenna Downing pro skate was released in 2013. Prior to that, Tasha’s Oxygen in 1996. Now Razors introduces it’s new brand LOCA - made by and for female skaters. 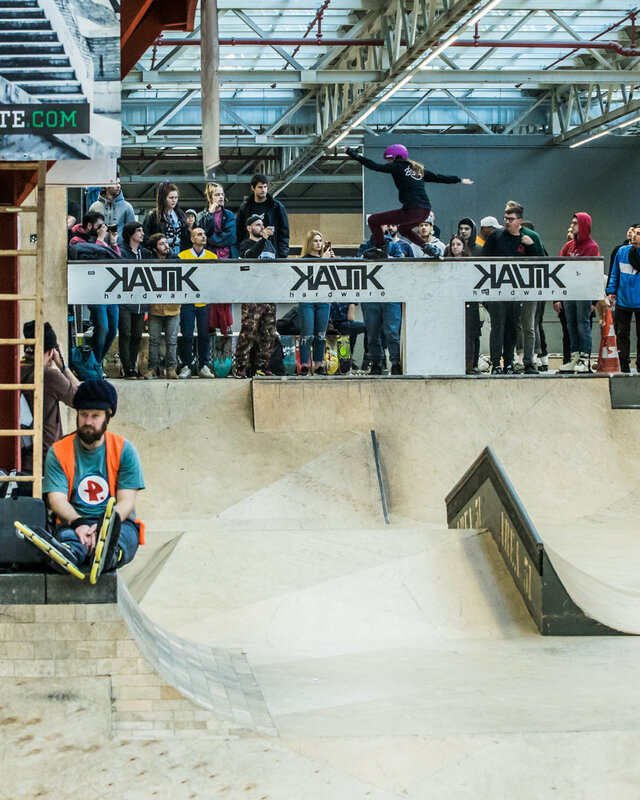 From the Rotterdam pre-clash Bladies jam to the Winterclash main event where over 20 Bladies registered, Winterclash 2019 was epic!